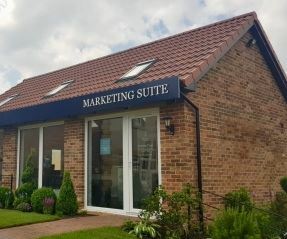 We are pleased to be opening our new Marketing Suite at Brookfield Woods, Middlesbrough this Saturday (2 June). 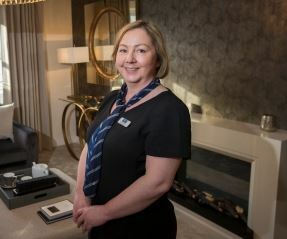 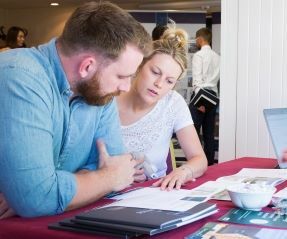 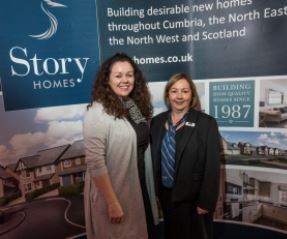 Find out why Michelle loves her role as Sales Executive at our newest development, Brookfield Woods in Middlesbrough. 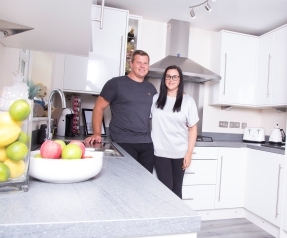 We have released the first homes for sale at our new Middlesbrough development – Brookfield Woods – following our successful launch event. 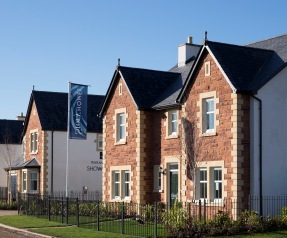 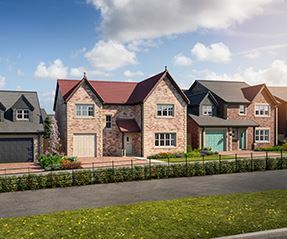 We will be launching our Brookfield Woods development in Stainsby, Middlesbrough tomorrow, and releasing the first homes for sale.